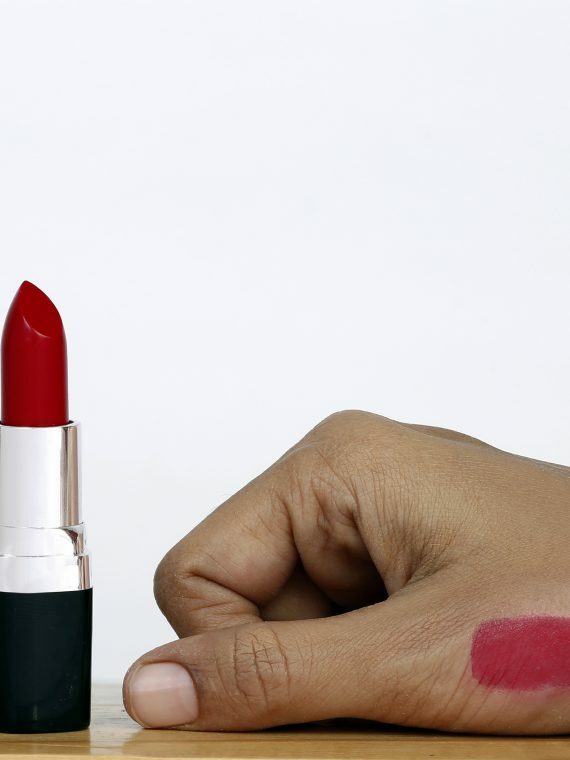 A volumising long-lasting kajal made with organic clarified butter (cow ghee). 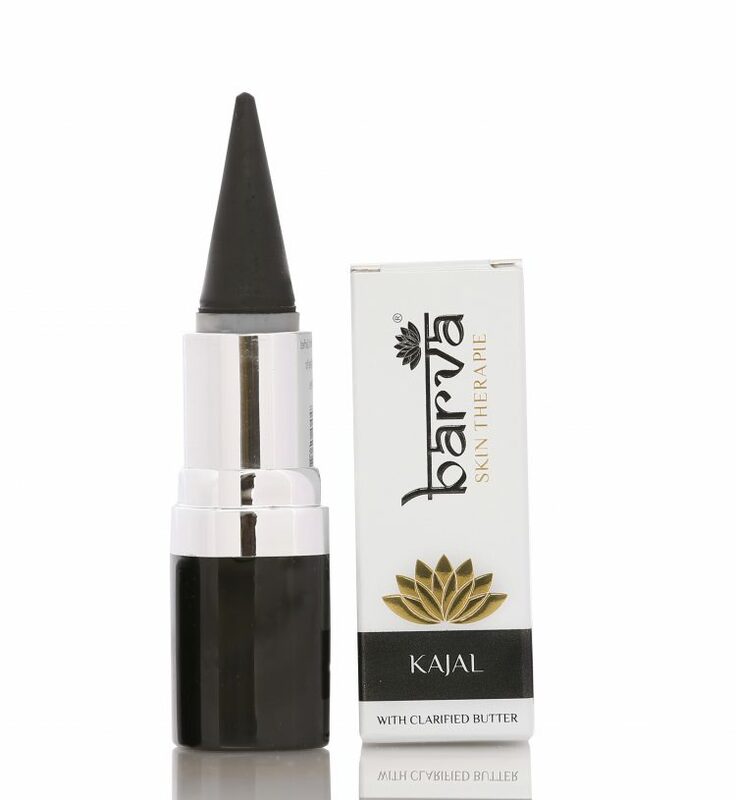 Smudge-free, toxic-chemical-free, formulated using natural waxes, this kajal has a creamy, non-drying texture that feels wonderfully soft. Made with: Clarified butter (cow ghee), Beeswax, Castor oil, Carbon black, Carnauba wax, Vitamin E Acetate. 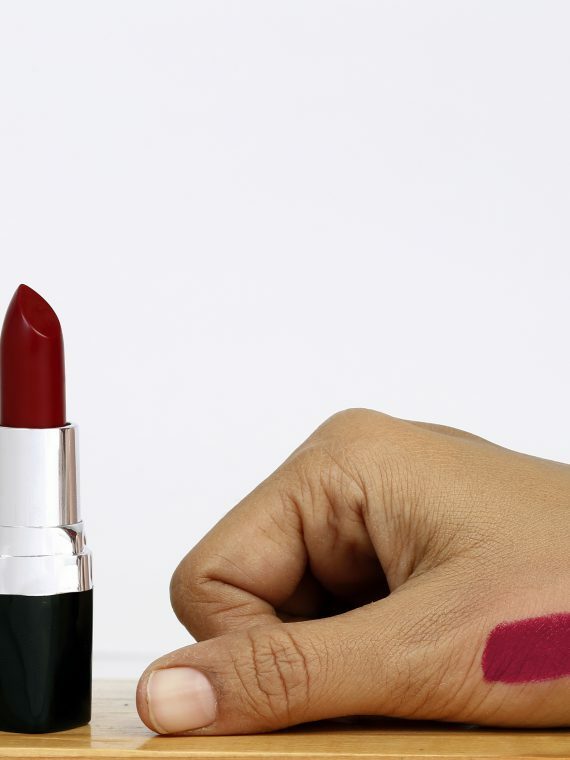 Lead free and Paraben free.